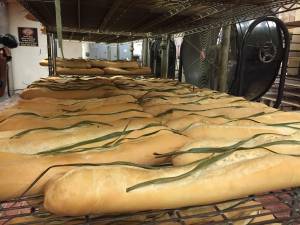 Since 1915, La Segunda bakery has been supplying the Tampa Bay area with it’s world famous Cuban bread. The fourth-generation family-owned bakery has recently expanded outside of Ybor City for the first time in over 100 years to its second location in South Tampa. Copeland More, the great grandson and current operator jokes “Well we took our time right?”. Read the full story from WFLA.